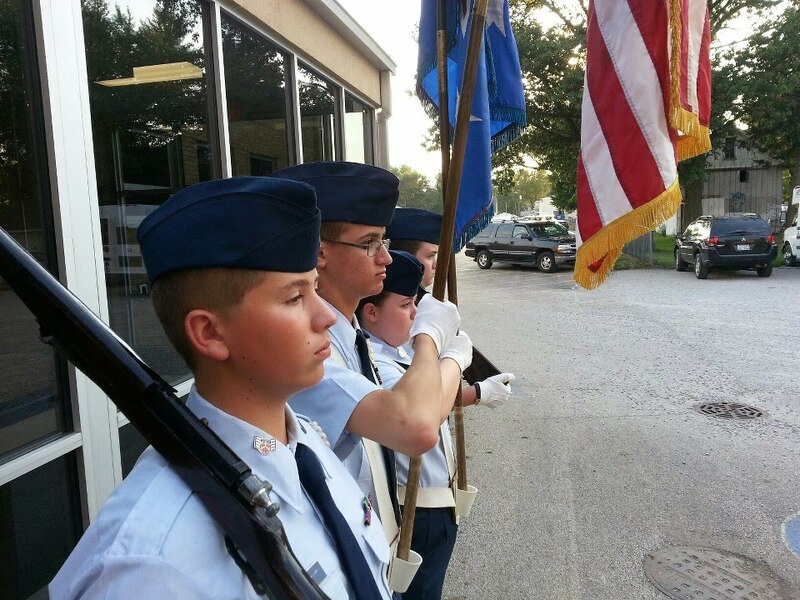 Squadron Agendas for November Are Now Posted on the Web Site! Squadron agendas play an important part in setting the direction for a successful squadron. It is important that members of the McLean County Composite Squadron keep up to date on the current and future agendas. The appropriate agenda should be viewed prior to each weekly meeting to ensure continuity! These agendas can be accessed by selecting the "Squadron Calendar & Agenda" link above.